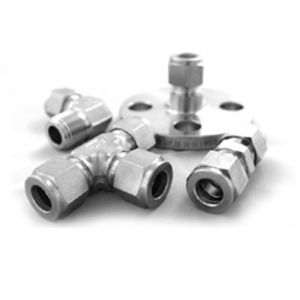 Nudraulix carries DK-Lok Tube Fittings and Valves. DK-Lok Tube Fittings are manufactured in both double ferrule and single ferrule design. Tube Fittings are designed to connect tubing in various systems when media is conveyed from point A to B. DK-Lok Tube Fittings are available in many configurations and materials.